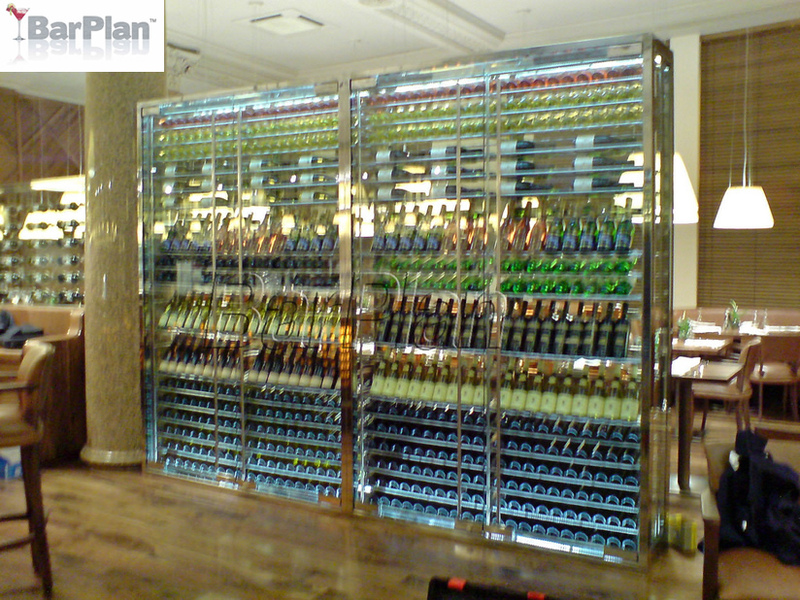 BarPlan can offer you a selection of vibrant Bar and Restaurant Bottle display systems. Ideal as wine bottle display cabinets and suitable also for private wine bottle collection cabinets. Classical chic or traditional charm. 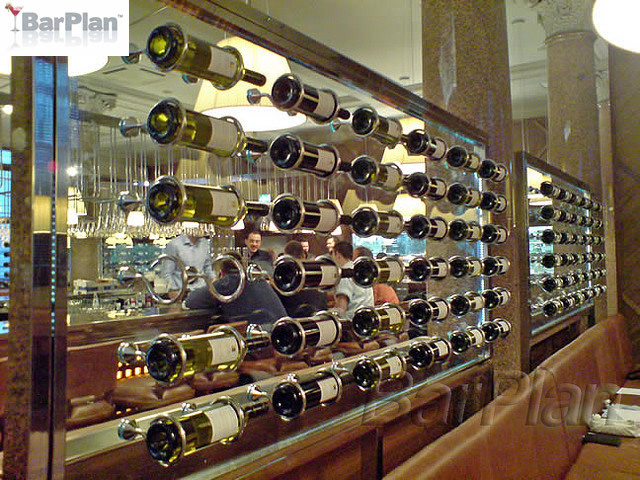 Contemporary buzz or Retro brasserie, BarPlan helps you bring a true taste of unique design to your customers. Allow us to assist with the refurb of your restaurant ensuring the more usable space offers your customers clean and tidy dining, a relaxing oasis in which to enjoy classy cocktails. Custom Designed and Made to order. There is no such thing as ordinary at BarPlan. Our designs bring only the finest quality of materials and finishes making your premises stand out above the rest on the high street. To discuss more about your design ideas, please contact us today.